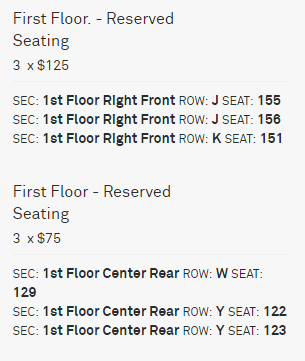 Has this been updated from what is on The Anthem's twitter and Ticketfly page? (It doesn't seem to exist anywhere on the website proper). 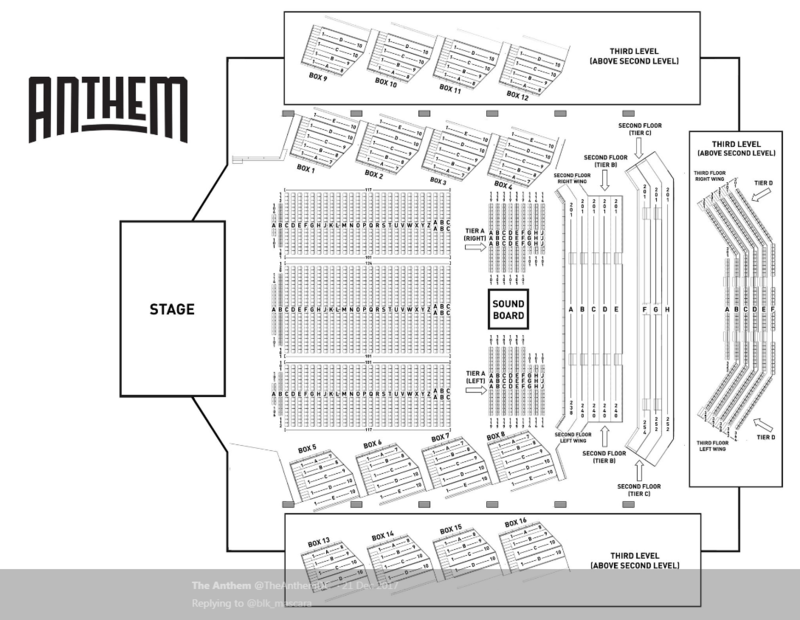 on this official seating chart? Oh no, The Anthem is demolished. Well, it was a good run. Thanks eddie, you’re the best! Answers all my questions completely. 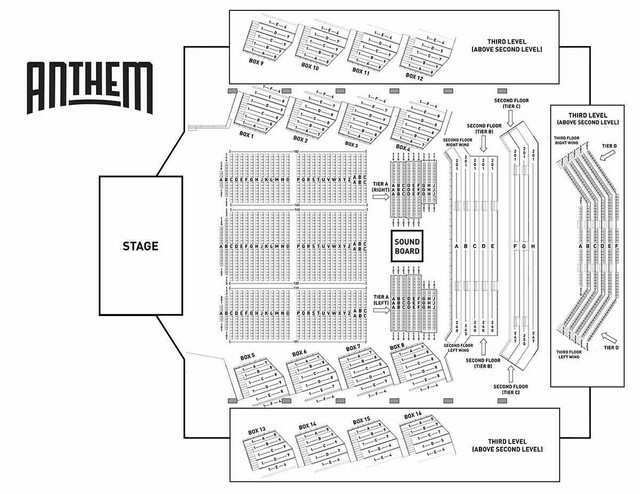 Sorry for the confusion around the first seating chart not attaching/displaying so well. Glad that worked (finally!) and sorry I am still learning the internets.